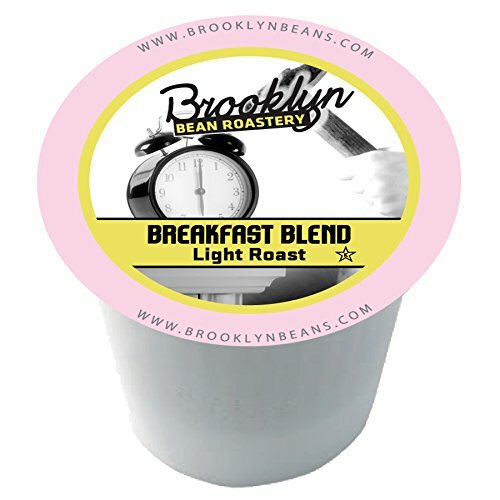 Brooklyn isn’t known for being mild but we’ve toned it down a little for our Breakfast Roast Variety Pack that contains both mild, light roast coffees and impeccably balanced medium blends that have a light, crisp taste. 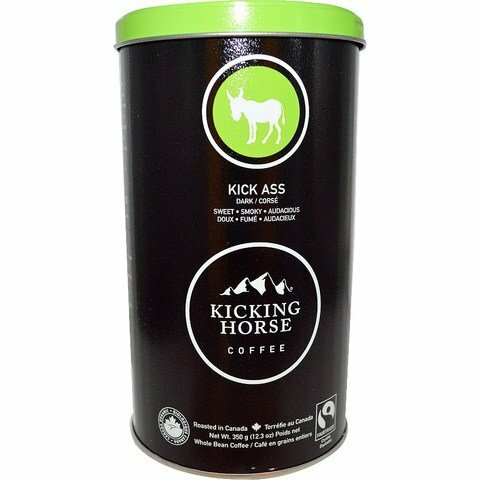 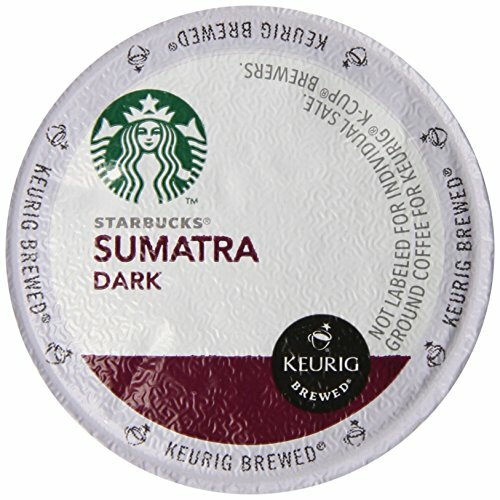 These full-bodied coffees with hints of robust nutty overtones are sure to help you kick into gear and start your day. 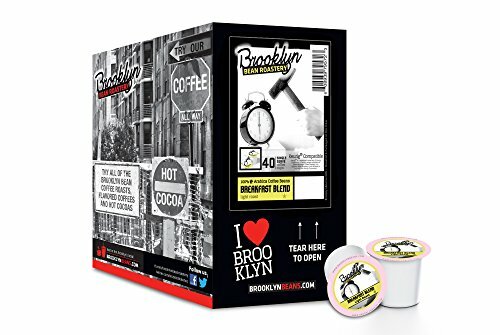 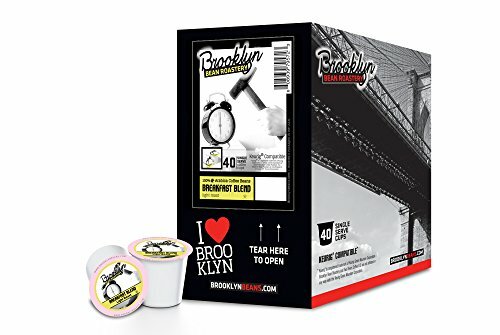 The Breakfast Variety Pack includes: Boardwalk Blend, Breakfast Blend, Breakfast Blend Decaf, Brooklyn Bridge Blend.